Bruce Lytle, P.E., is the President of Lytle Water Solutions, LLC. Over his more than 40-year career, Mr. Lytle has specialized in surface and ground water hydrology studies, with particular emphasis in creating innovative solutions to water resource issues, development of water supplies, water rights, mining hydrology and environmental studies. Mr. Lytle has managed a number of aquifer storage and recovery (ASR) projects, as well as numerical modeling of ASR projects, surface/ground water flow modeling, and modeling of contaminant transport through porous media. Mr. Lytle also has a comprehensive understanding of water quality concerns and environmental remediation of surface and ground water resources. Mike O'Grady is a Senior Project Manager with LWS. Mr O'Grady is the former Principal and Co-Founder of States West Water Resources Corporation and has acted as the Project Manager in acquisition of state and federal permits for dam projects within several Western States. This includes all major dam projects constructed within Wyoming since 1980. 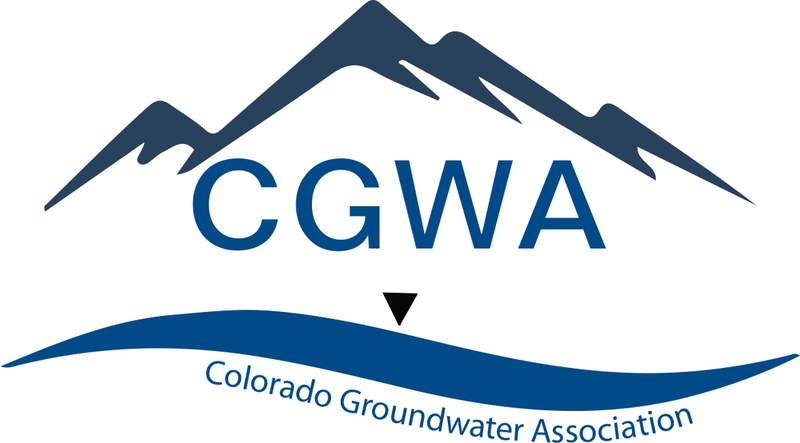 He has coordinated all state, federal, and local permitting activities for numerous water projects throughout Wyoming, Colorado and New Mexico. He is extensively familiar with the U.S. Army Corps of Engineer's Section 404 permitting requirements, the U.S. Forest Service Special Use Permit requirements, and the Bureau of Land Management's Right-of-Way permit issues. He has also been a technical expert to the Wyoming Attorney General's Office in the Nebraska vs. Wyoming litigation on the North Platte River. Judith A. Schenk, Ph.D., is a Senior Project Manager with LWS. Dr. Schenk is a hydrogeologist with over 30 years of groundwater modeling experience working in both private consulting and federal agencies. Dr. Schenk has modeled complex regional groundwater systems and has expertise in model evaluation, uncertainty analysis, and multi-model analysis. Chris Fehn, P.E., P.G., is a Project Engineer at LWS, and an alumnus of the Colorado School of Mines Geological Engineering Department. Mr. Fehn’s experiences include predictive reservoir modeling, lawn irrigation return flow studies, development of highly complex accounting systems, design and installation of municipal and site characterization wells, as well as evaluation of surface water and ground water rights issues. Ben Bader is a Senior Hydrogeologist at LWS. 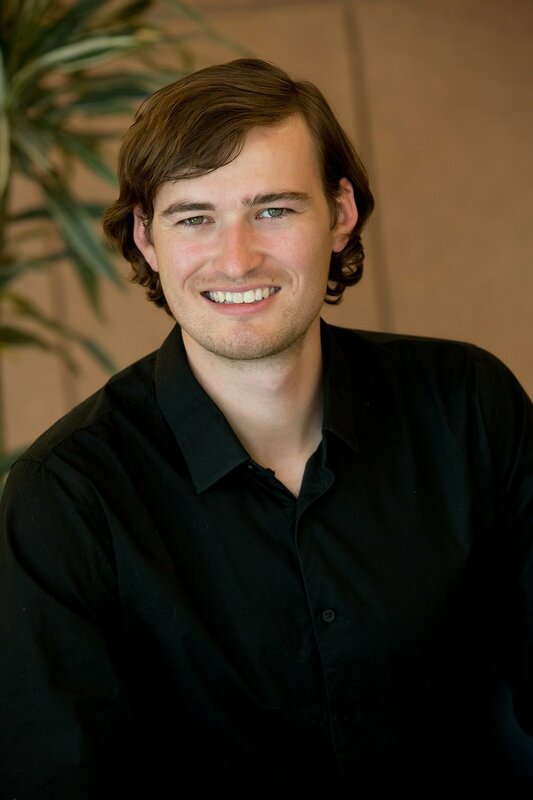 Mr. Bader has experience with stochastic surface water modeling involving reservoir diversions, ground water modeling with MODFLOW, including analysis of data and development of model input files, field studies, and work with Colorado water rights. Mr. Bader achieved a master's degree from Colorado School of Mines. 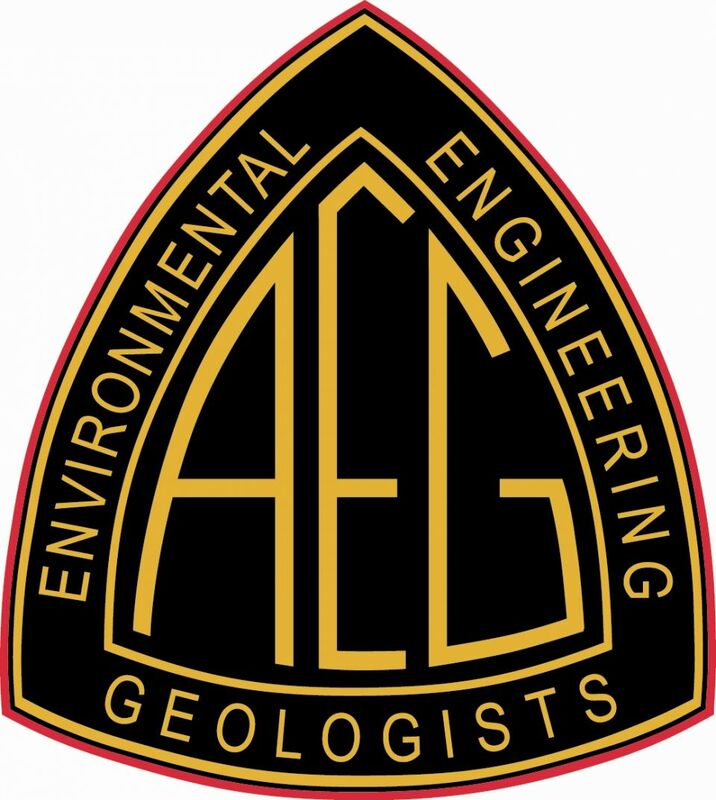 Anna Elgqvist, EI, is a Staff Engineer at LWS and a graduate of the Colorado School of Mines where she majored in Geological Engineering. Ms. Elgqvist’s experience includes use of MODFLOW, model input files and field observation of drilling, completion and testing of Denver Basin aquifer wells, as well as water rights valuations. Ms. Elgqvist also has experience in data research and development and provides general support for LWS engineering services. Vickie Lytle is a Senior Technician at Lytle Water Solutions, primarily responsible for computer graphics and website design and management. Mrs. Lytle also provides general support for LWS engineering services. When not working for LWS, Mrs. Lytle works as a Liaison Officer on a local (Type 3) Incident Management Team (IMT) and a National (Type 1) IMT, assisting in the response to large-scale disasters. Heather Crompton is the LWS Office Administrator, with over 14 years of office support experience. Heather runs the day-to-day functions and administrative duties of the office, reconciles accounts payable and receivable, and is upbeat and approachable with all visitors and callers. These are some of our colleagues that frequently collaborate with LWS on proposals and projects; their expertise is an outstanding addition to the LWS Team. Eileen Poeter, P.E., Ph.D., advises Lytle Water Solutions as needed on groundwater modeling projects. Dr. Poeter has over 40 years of modeling experience. She is the past Director of the Integrated Ground Water Modeling Center and an Emeritus Professor of groundwater engineering at Colorado School of Mines. Dr. Poeter has been consulting on groundwater modeling projects through Poeter Engineering since 1986. Jim Reed is a geologist and the Director of Research and Development at RockWare, Inc. With over 40 years of geological experience, Jim and the other programmers at RockWare have authored software used by over 30,000 corporations, government agencies, and universities throughout the world. Jim assists Lytle Water Solutions on complex geological modeling projects through the creation of custom programs and scientific videos and animations. Alison Alcott is a geologist and has worked as a consultant and part of the software development team at RockWare, Inc. since 2000. Alison specializes in geological modeling and visualization of subsurface plume and ore bodies, assisting Lytle Water Solutions with both small scale and complex projects involving groundwater flow and subsurface contamination. Lytle Water Solutions is currently working in collaboration with Hromadka & Associates to provide hydrologic services to H&A projects, including storm routing analyses and development of depth-area-reduction factor curves. LWS has also collaborated with H&A, Poeter Engineering and RockWare on a large, basin-wide groundwater model in California. Dr. Theodore Hromadka, the principal and founder of Hromadka & Associates, is a renowned expert in hydrologic and hydraulic analyses, groundwater assessments and modeling, sediment and contaminant transport, rainfall distribution, floodplain inundation and flood protection systems, and saturated and unsaturated groundwater flow. Dr. Hromadka has extensive scientific, engineering, expert witness, and litigation support experience. LWS provides hydrologic services to Hromadka & Associates principally through Mr. Colin Bloor. Mr. Bloor specializes in identifying and analyzing hydrologic data to support development of expert witness arguments and reports, designing algorithms and automated scripts to analyze large data sets, and in developing, running, and reviewing computer-based flow models to investigate fluid behavior during historical hydrogeologic events.